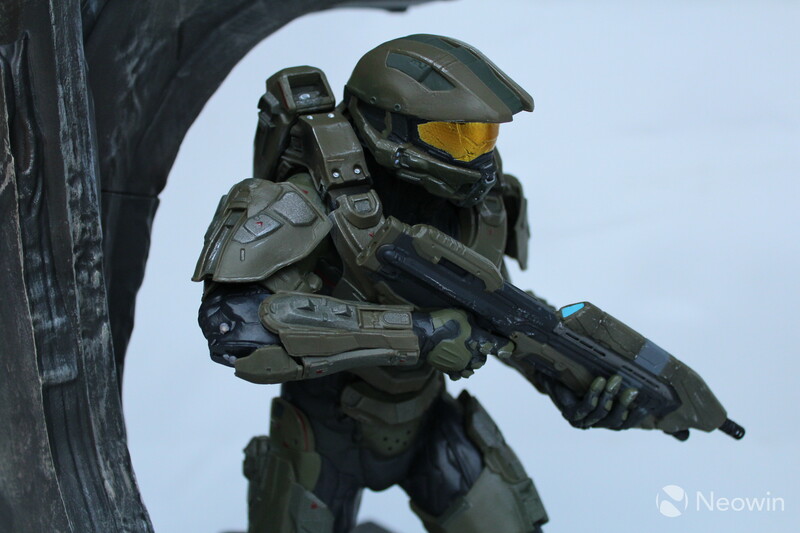 Microsoft's upcoming sci-fi shooter, 'Halo 5: Guardians' will be arriving worldwide in less than one week’s time and marks the first Halo game to have been built from the ground up for the Xbox One. 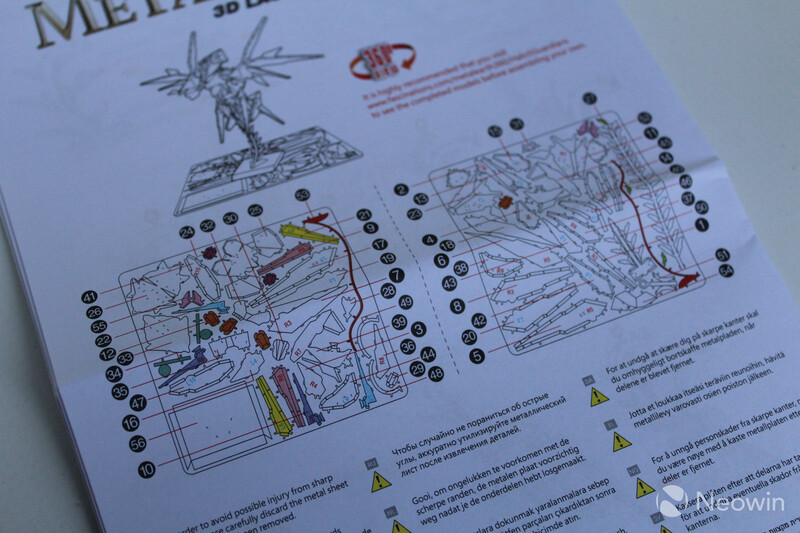 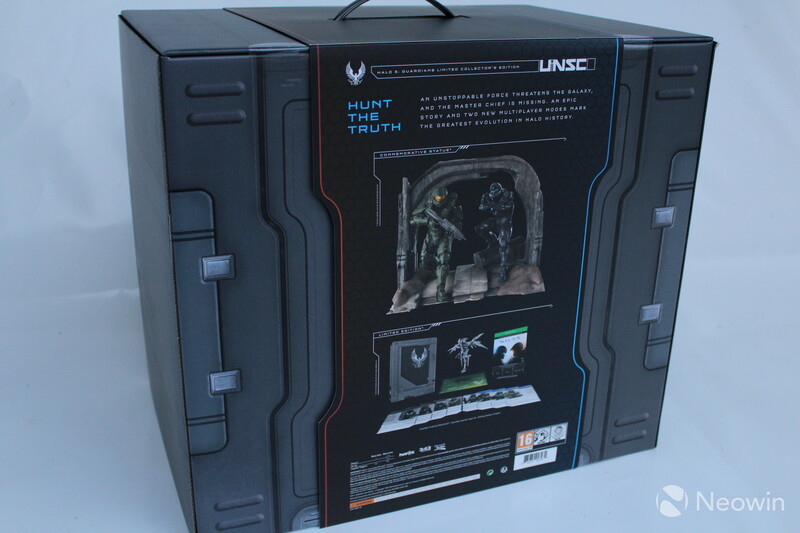 On Tuesday morning, we received the Limited Collector’s Edition of the game, which boasts a range of collectibles suitable for every Halo fan. 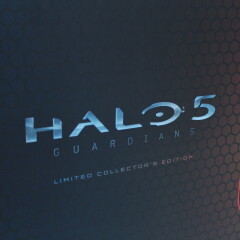 This high-tier edition of the game drags a hefty retail price of $250 in the United States, featuring a digital copy of the game, a folder of collectibles, and a fourteen-inch commemorative statue. 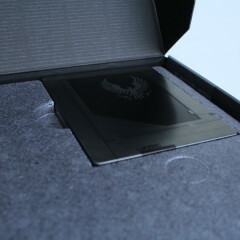 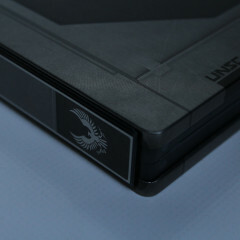 Upon opening the crate, a collectible steelbook is visible, embedded into the protective foam surrounding the statue below. 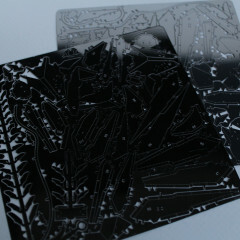 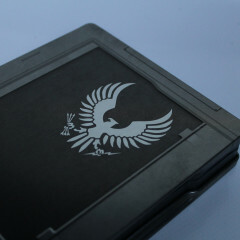 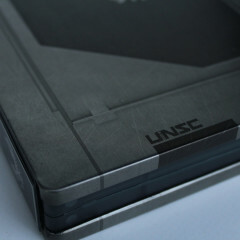 The sturdy steelbook's design is influenced by the Halo universe, constructed from a hybrid of a metal outer casing, and a plastic inner lining. 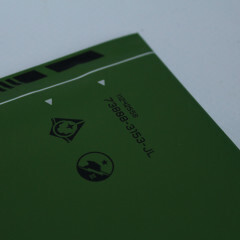 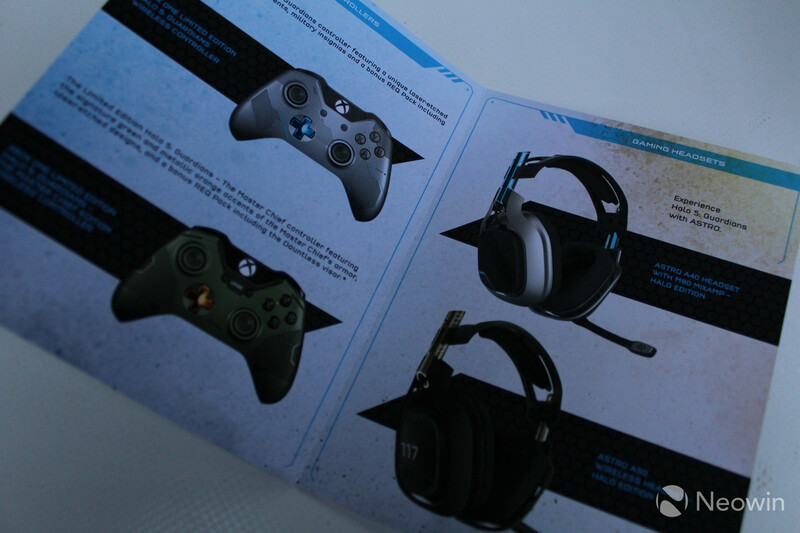 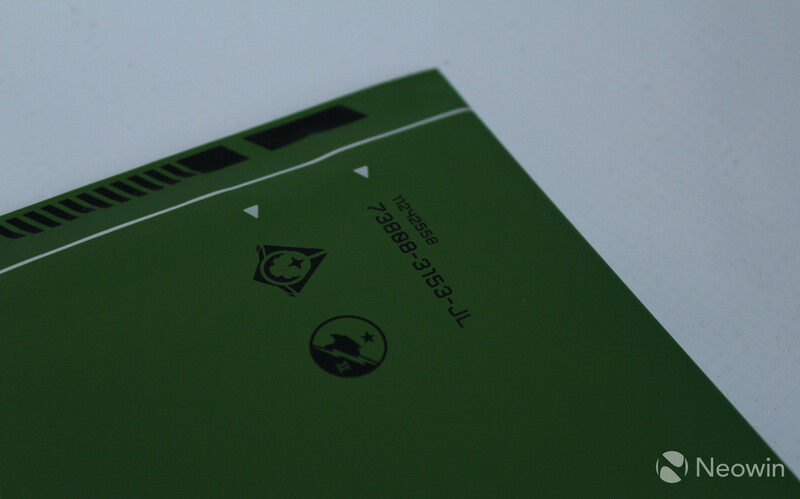 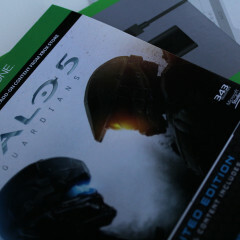 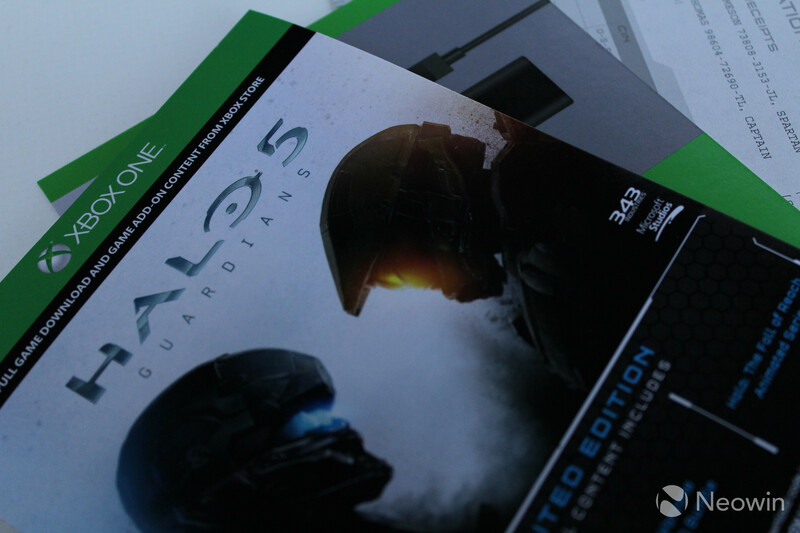 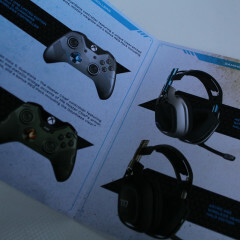 Inserted inside the steelbook is a booklet with pre-paid codes for the Halo 5: Guardians Digital Deluxe Edition, a two week Xbox Live Gold membership, and collectible tidbits. 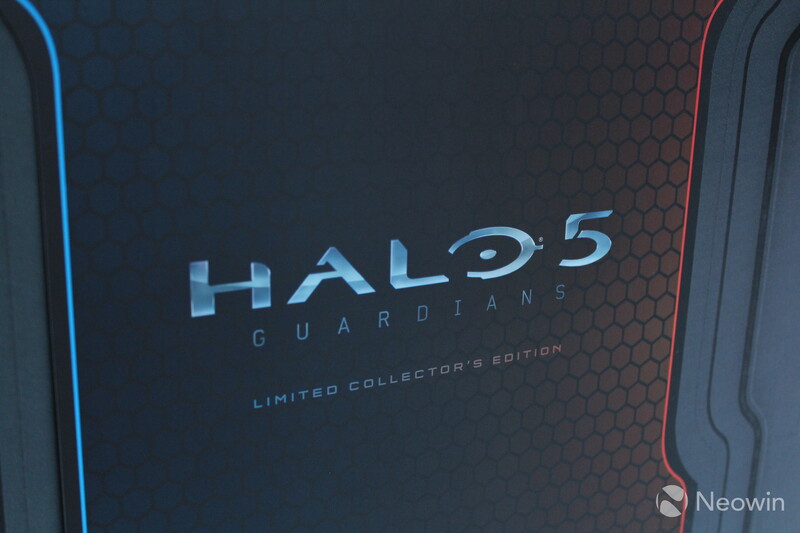 The Halo 5: Guardians Digital Deluxe Edition gives access to the base game, the Warzone REQ bundle, and the Fall of Reach animated series, and currently can be pre-loaded to Xbox One consoles. 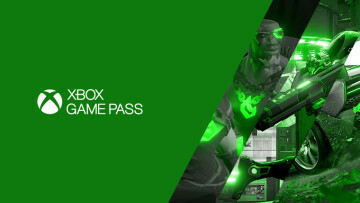 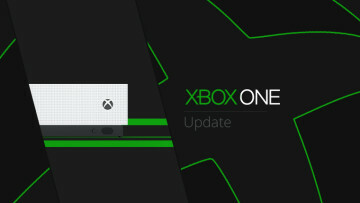 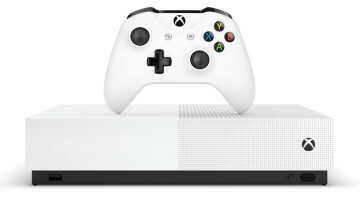 For those who would prefer a physical version of the game or wish to avoid the hefty 60GB download, Microsoft has established an exchange program. 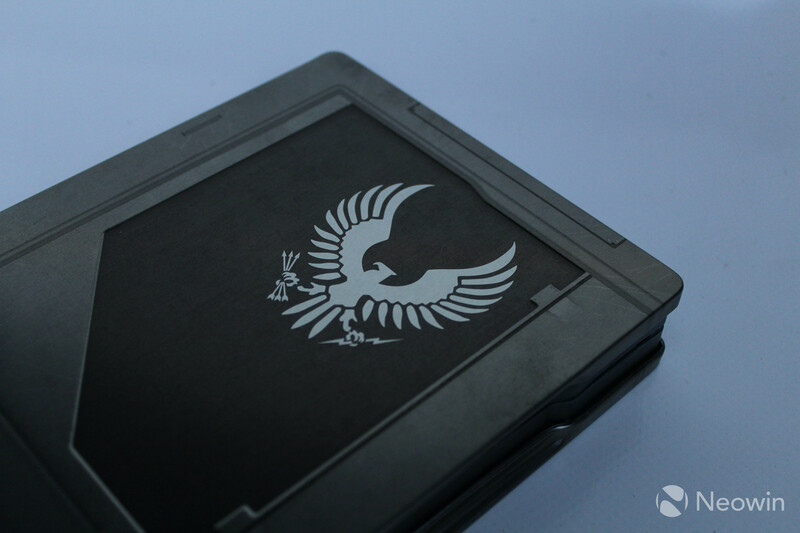 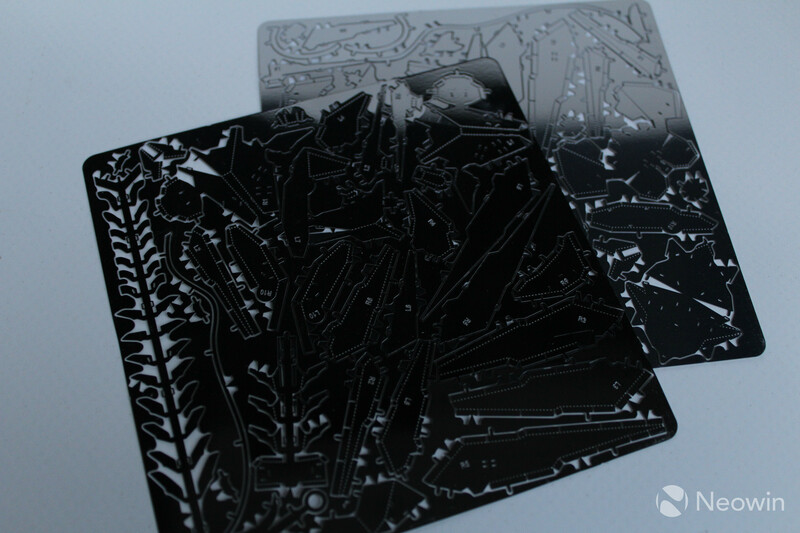 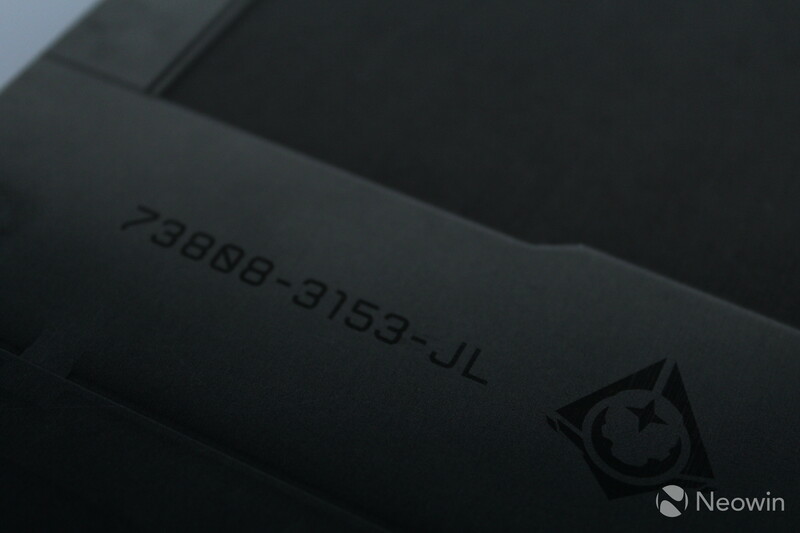 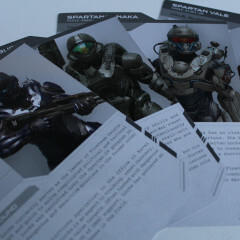 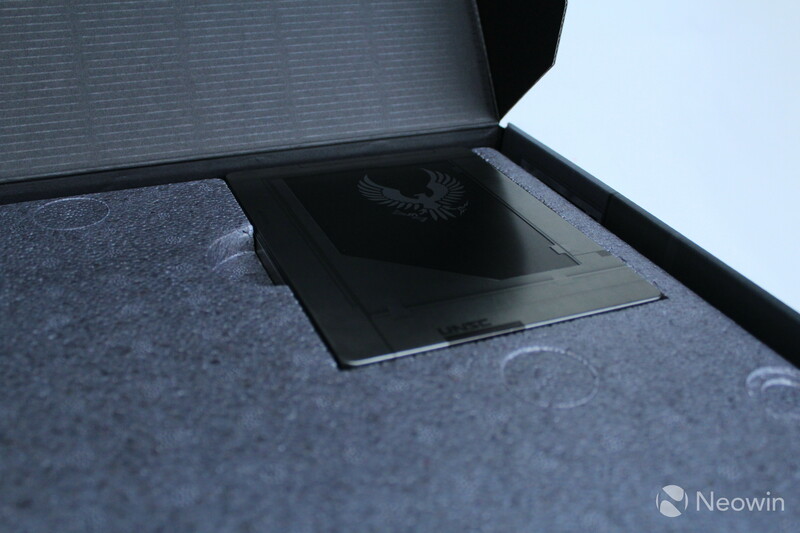 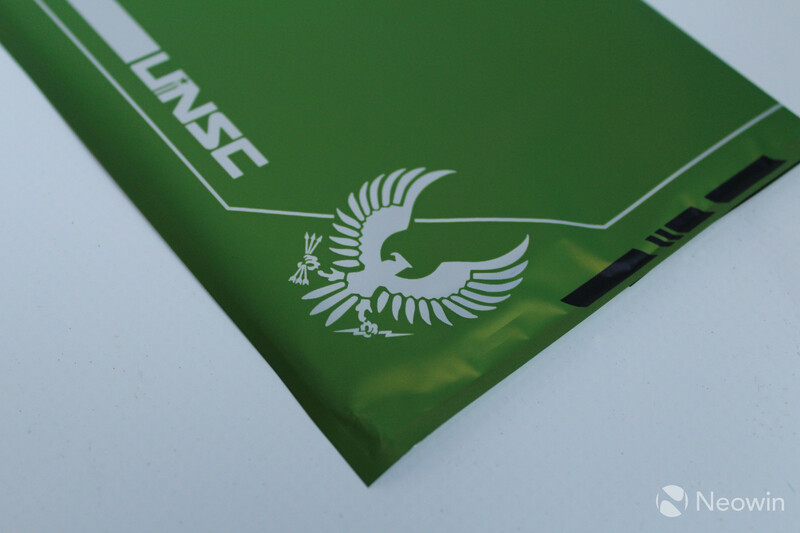 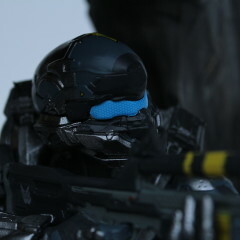 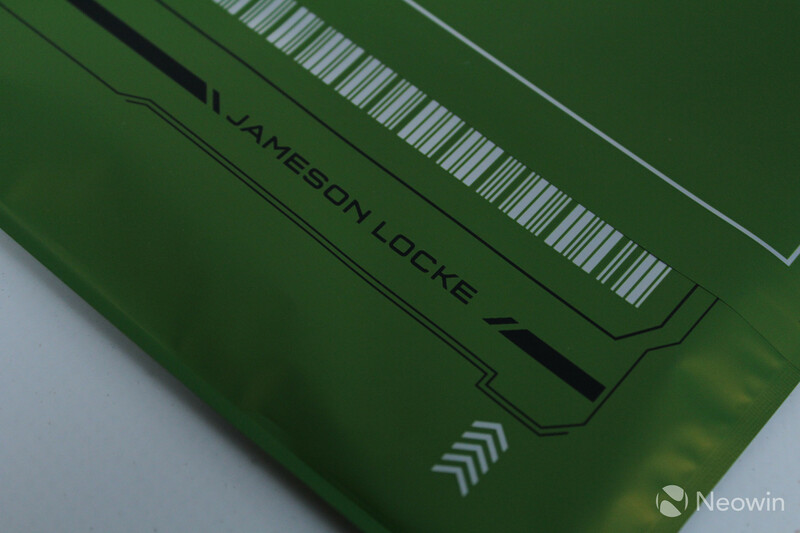 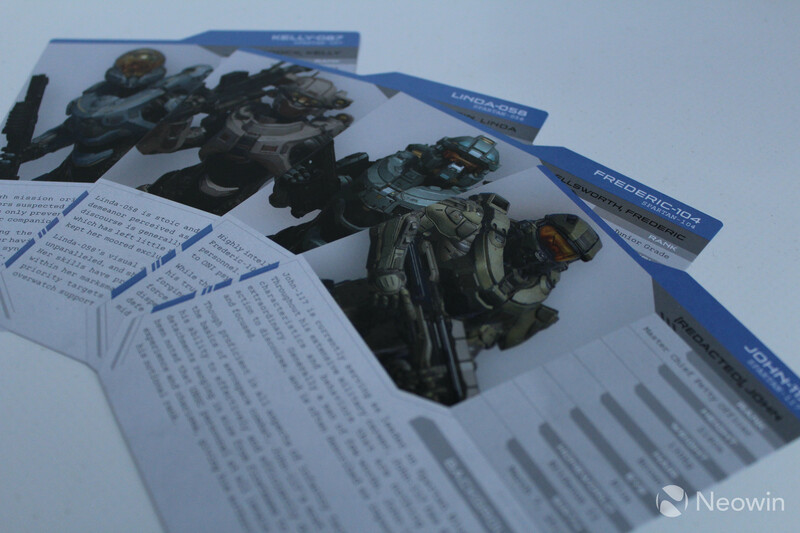 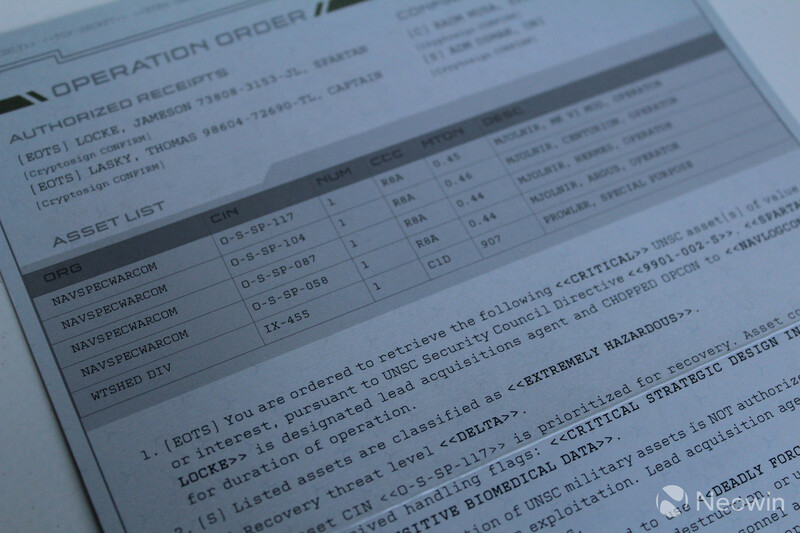 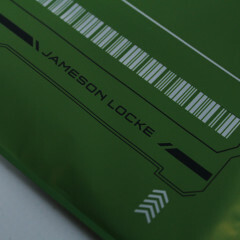 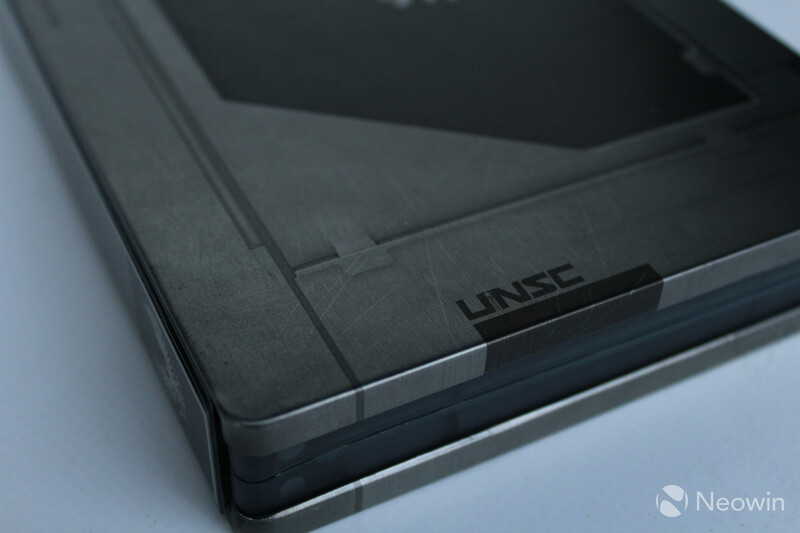 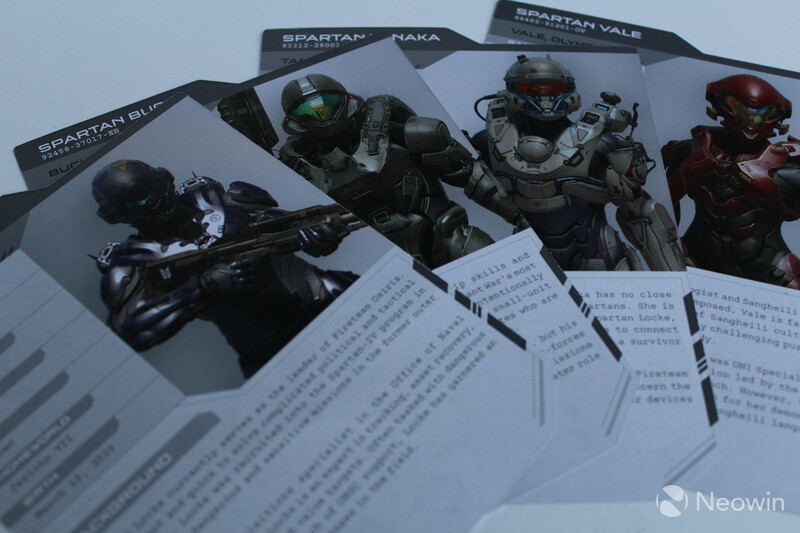 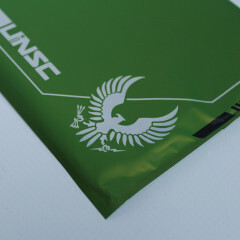 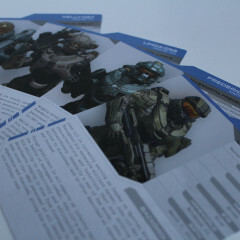 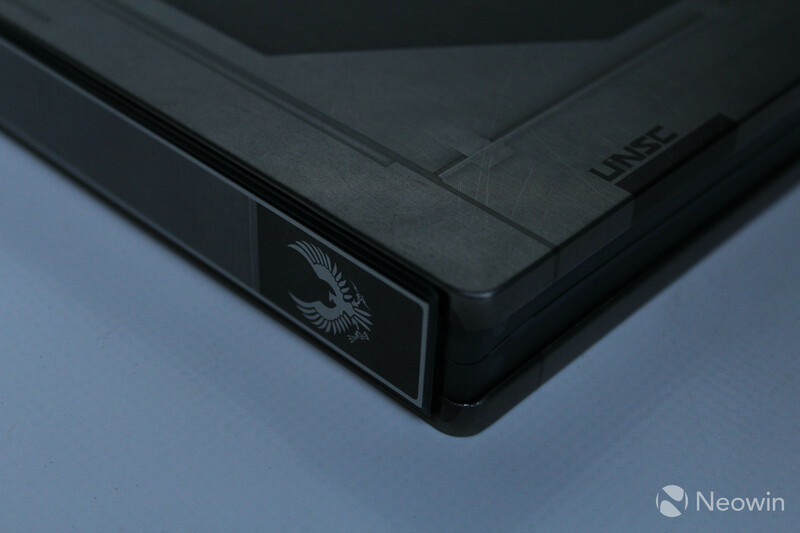 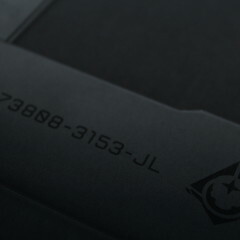 The steelbook also holds replica orders given to Spartan Locke by the UNSC and dossiers on Halo 5’s main cast, consisting of eight Spartans. 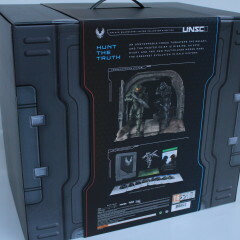 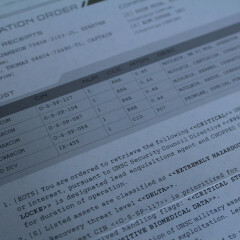 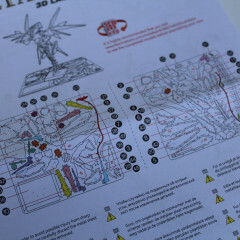 The most anticipated item, which comes in the form of a large statue, is where the package's value can be found. 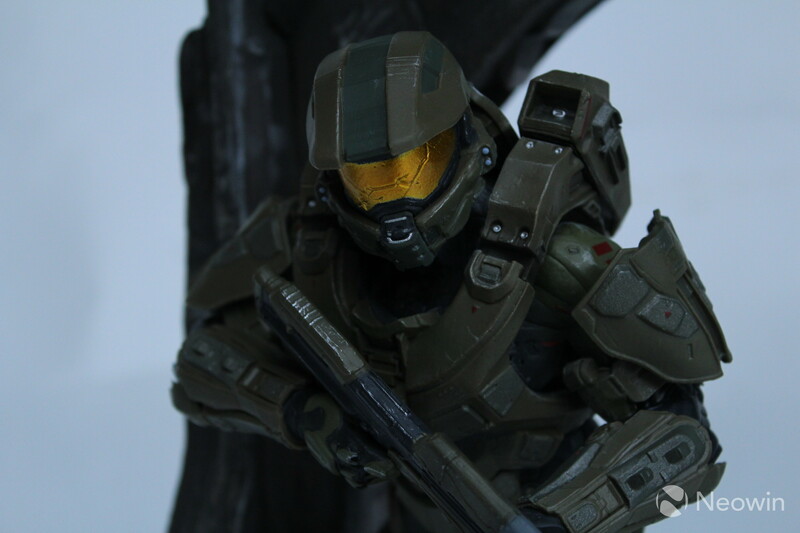 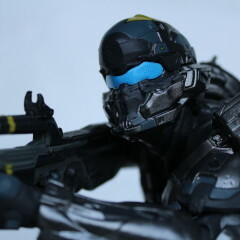 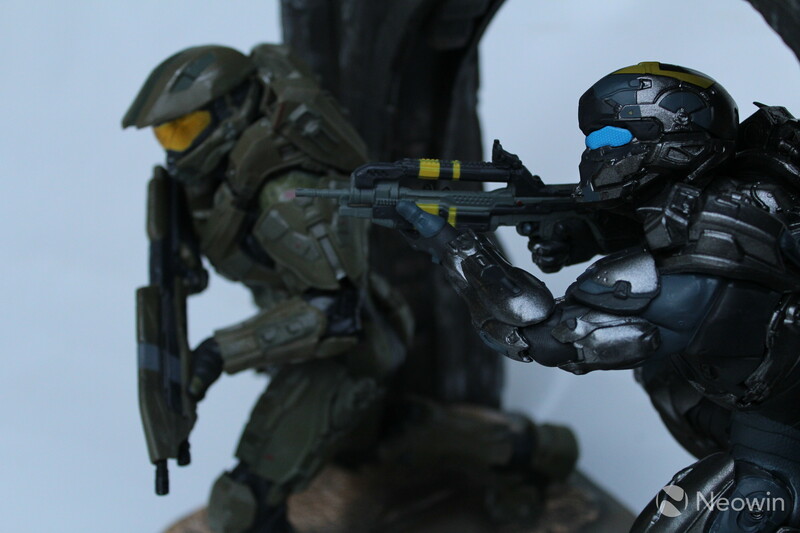 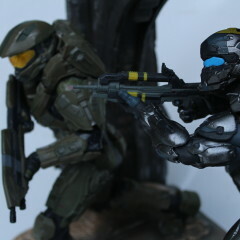 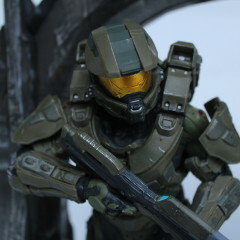 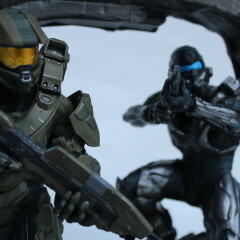 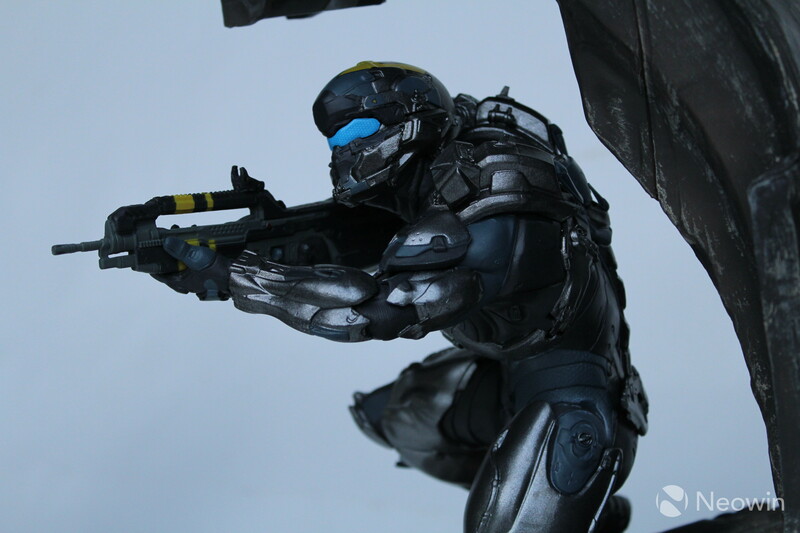 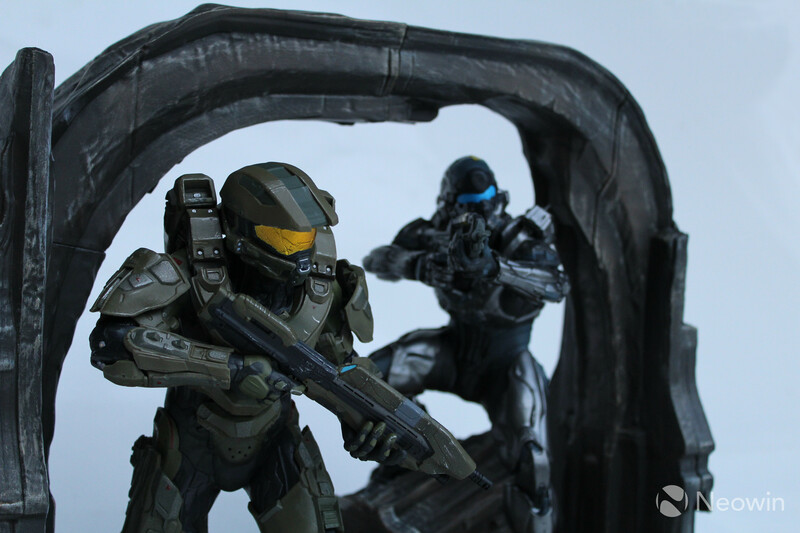 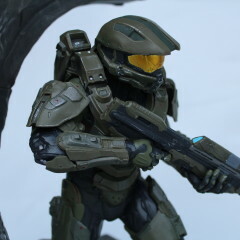 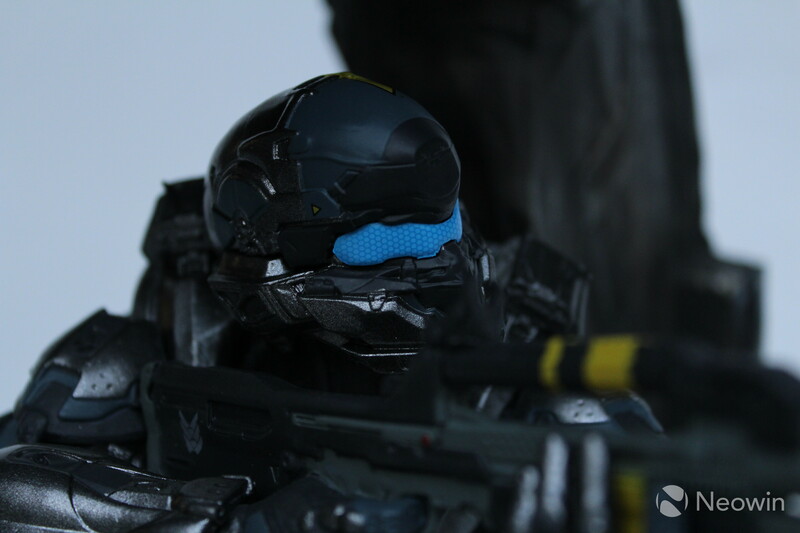 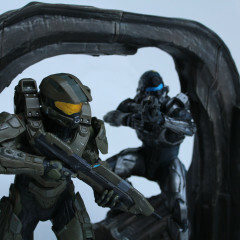 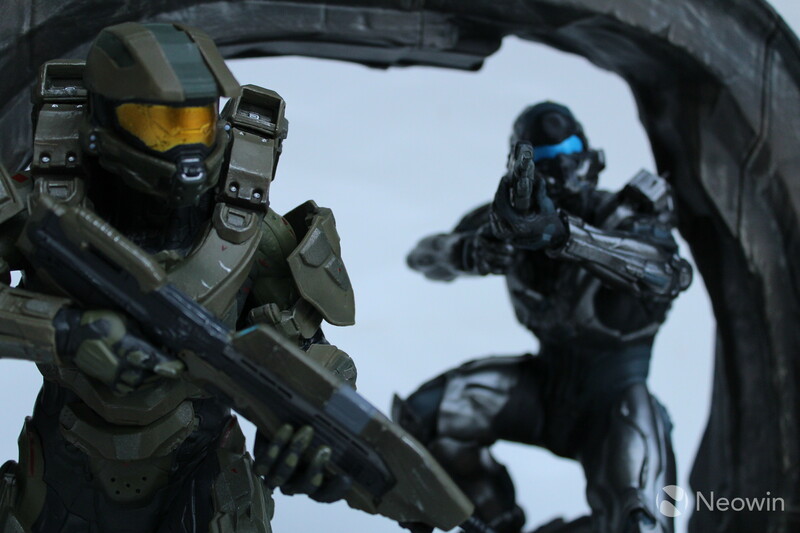 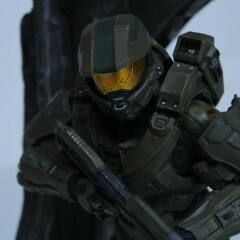 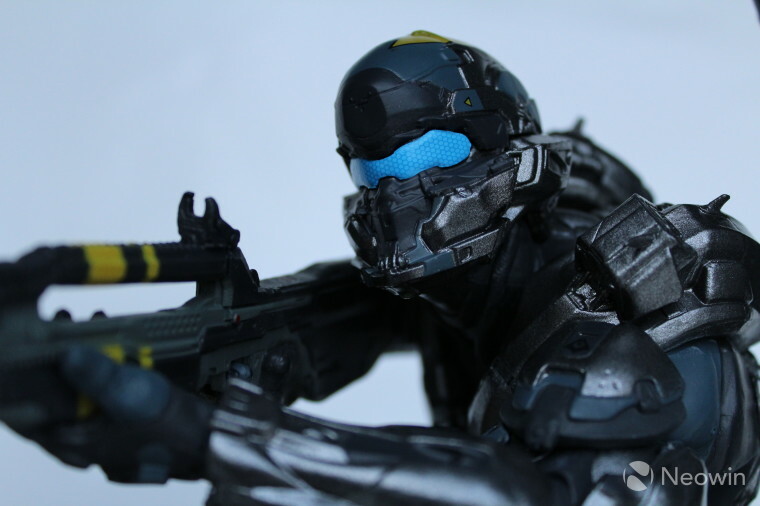 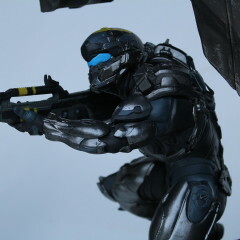 The two characters and archway surrounding them measures over fourteen inches tall, and captures the aesthetics of the rival Spartans from Halo 5’s campaign. 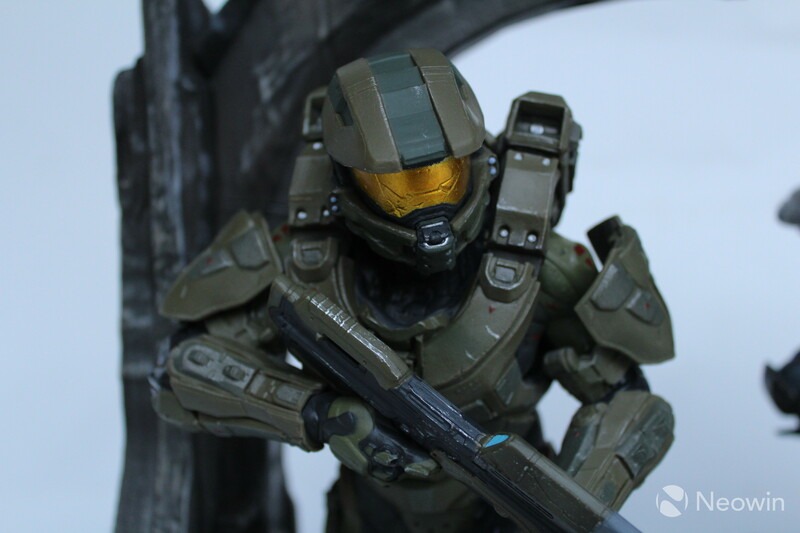 The sheer size of the statue has surprised me, however when paired with the additional bonuses, the result is a complete package essential for any large fan of the series.